A 24-year-old man was indicted on a murder charge and arrested Friday in connection with the fatal shooting a Deering High School graduate last month inside the home of the suspect’s family in the Riverton neighborhood of Portland. Mark Cardilli Jr. was taken into police custody on a warrant at 5:30 p.m. Friday and was being held at the Cumberland County Jail without bail until he is arraigned. 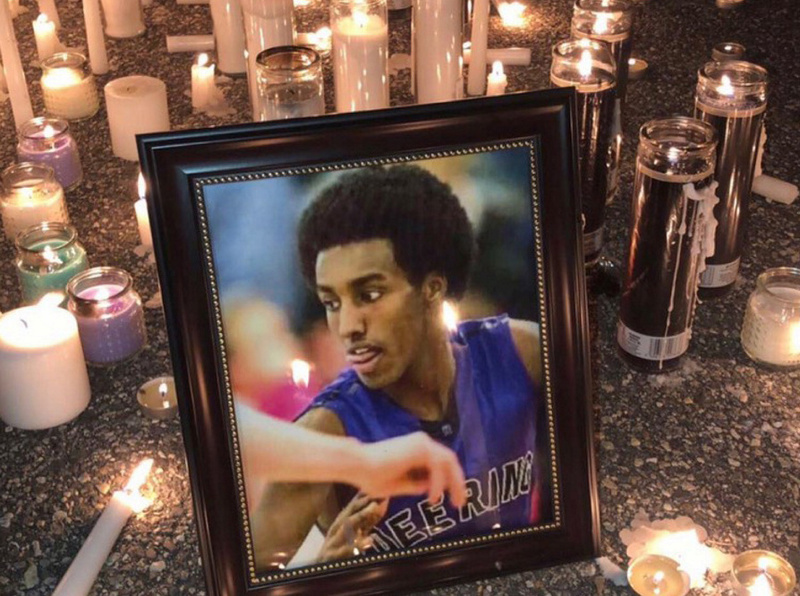 Isahak Muse, a 22-year-old Deering High graduate, was shot during a fight inside Cardilli’s family home at 107 Milton St. at 1:45 a.m. on March 16. Muse died as a result of the gunshot wounds and the police ruled his death a homicide. Muse’s family was frustrated by the police response to the slaying. A lawyer representing the family’s interests noted Cardilli’s connections to the police department during an interview with Essence magazine. Cardilli is identified as a member of the local post of the police Explorers, an organization that helps teens explore potential law enforcement careers, in a photograph in the department’s 2012 annual report. Acting Police Chief Vern Malloch has said that Cardilli’s involvement in the Explorers program had not impacted the investigation. 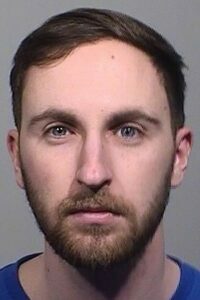 On Friday, in a news release announcing the arrest, the department said its detectives had worked tirelessly over the last month to gather evidence to bring the case to the grand jury. The victim’s sister, Awo Muse, told Essence last month that her brother was dating a girl who lived in Cardilli’s home, and that there had been an altercation with a family member. Police confirmed Muse had been a guest in the home that night and that the shooting resulted from an altercation. But in its Friday statement, the Muse family thanked the Portland Police Department for its “tireless” efforts that led to Cardilli’s indictment. Forty members of the Muslim community met with Malloch and other Portland officials last week in a local mosque to ask questions about the case and express their fear that Muse’s killing was a hate crime. Malloch told them he could not disclose any facts about the case for fear of jeopardizing the outcome. Muse graduated from the city’s largest high school in 2015.